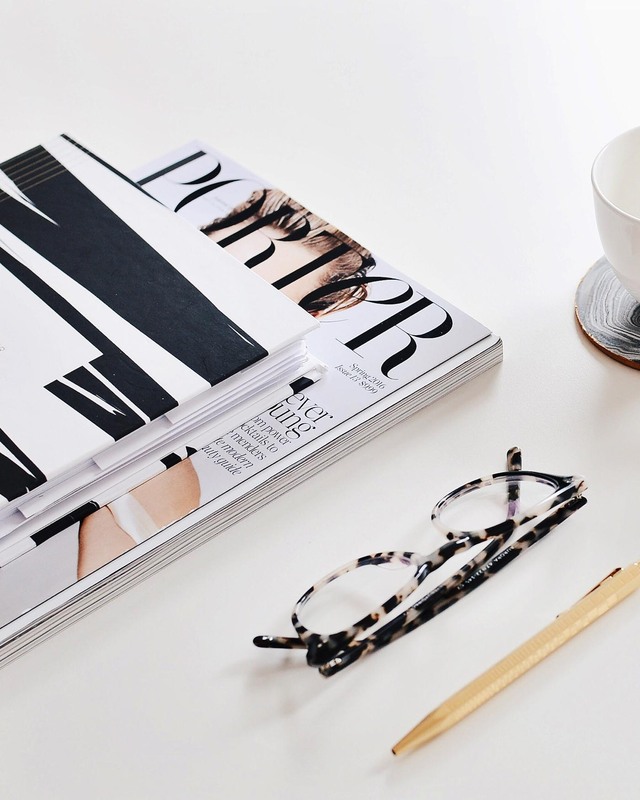 One of the hardest, but most essential parts of being a blogger is perfecting your pitch. You know, when you email a brand or agency and inquire about ways to work together. 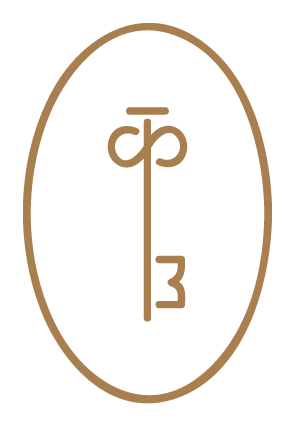 This can be for a sponsored blog post, social media promotion or even something on a larger scale. But let’s face it, that perfect pitch is hard and we’ve all made mistakes. Yikes! 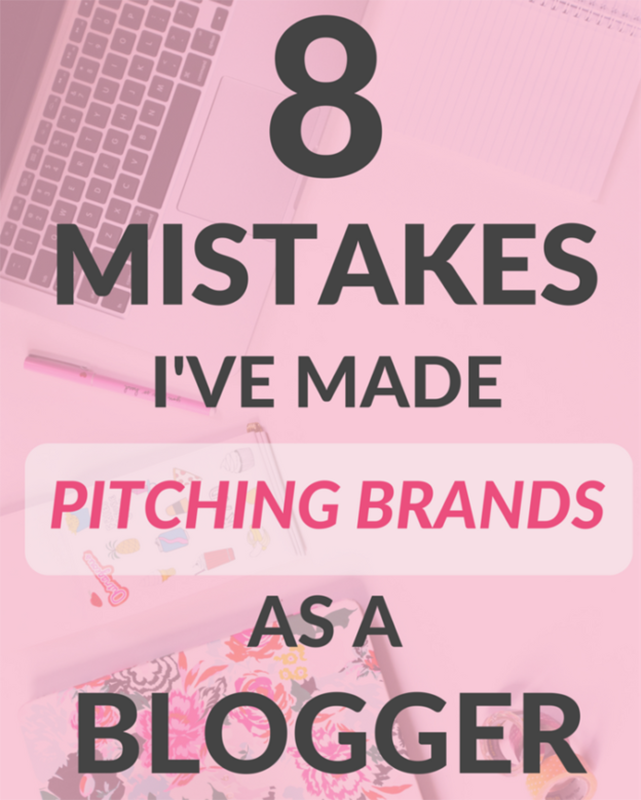 So that’s why we’re loving this post from Erica of Coming Up Roses where she shares the 8 mistakes she’s made pitching brands as a blogger!